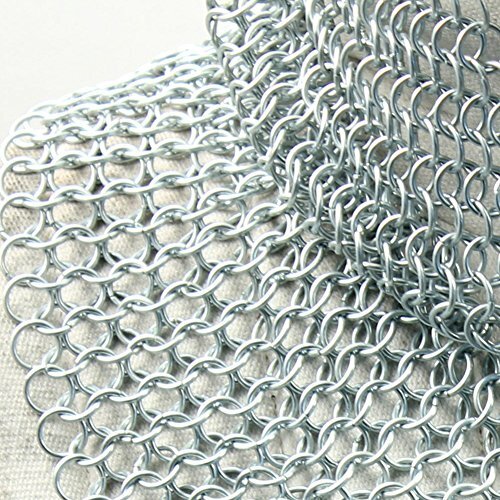 Battle Able 4 in 1 Interlocking steel rings are linked together for the strongest sword-proof armor coif. 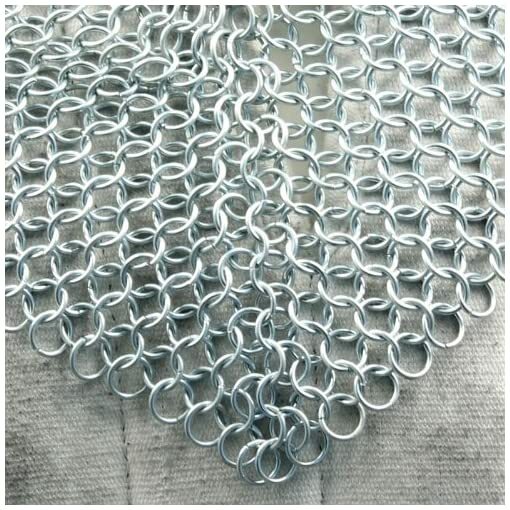 Every steel ring is 10mm in diameter of 8 AWG carbon-infused stainless steel alloy. 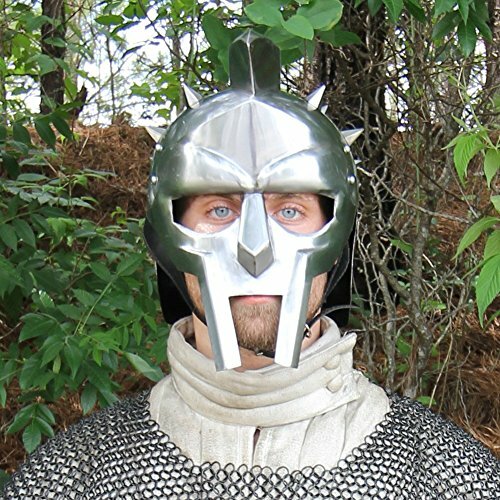 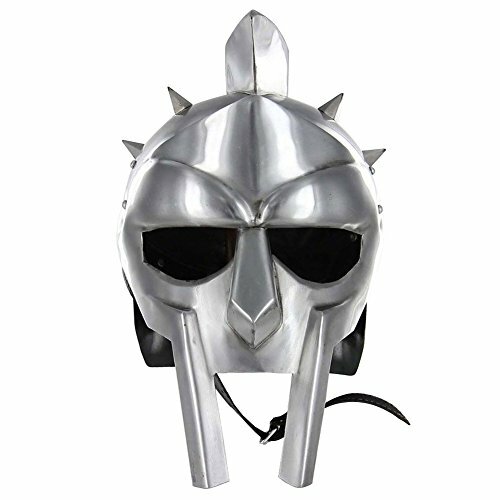 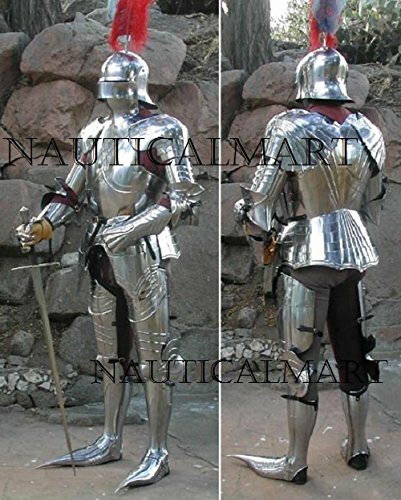 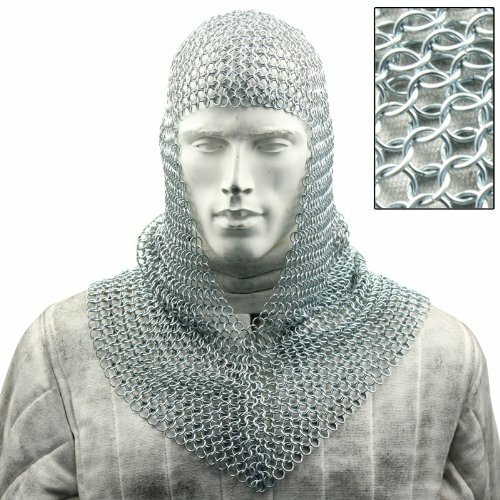 Every ring is forged by authentic metalsmiths to supply this genuine Medieval Armor Coif. 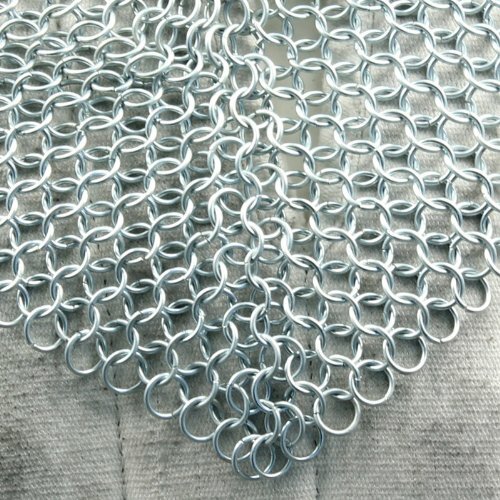 The pattern of links effectively doubles the steel Gauge armor capacity. 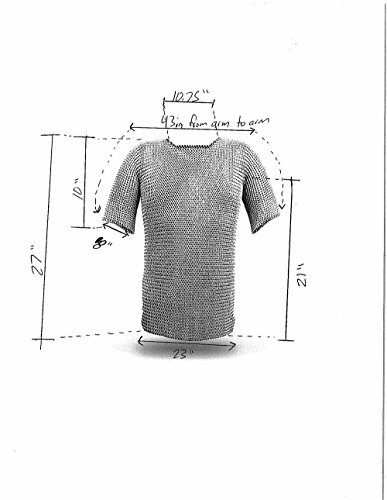 It covers the head (top and back), the neck, and the upper chest area. 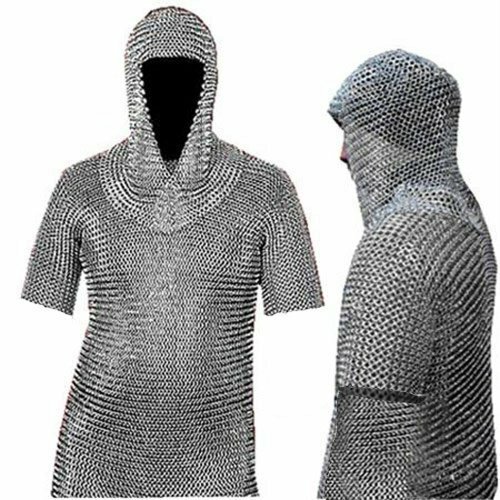 Chain mail armor is a highly valued piece of armor. 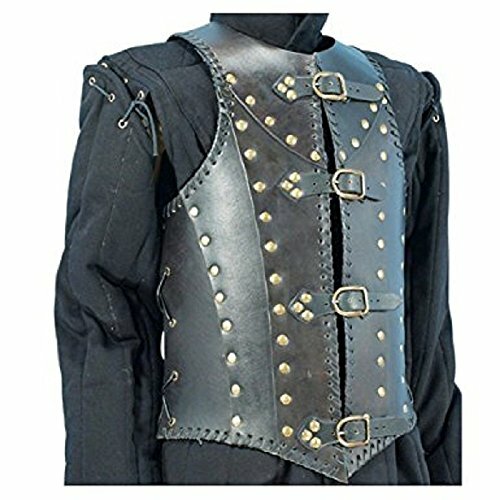 It used to be very expensive in medieval Europe as a result of its rarity and production expense. 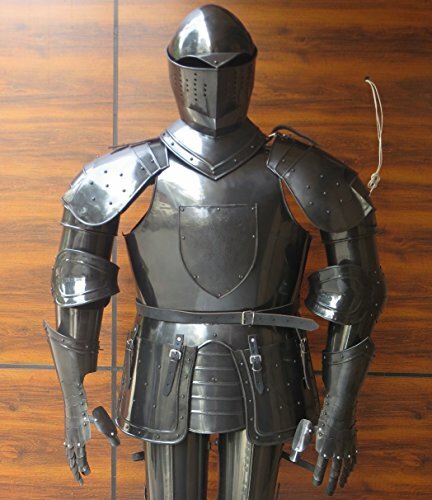 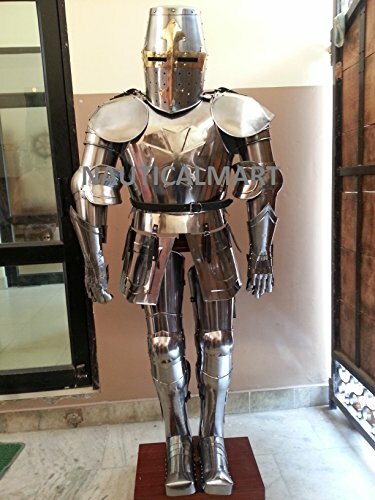 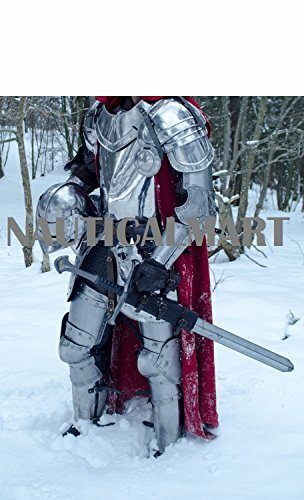 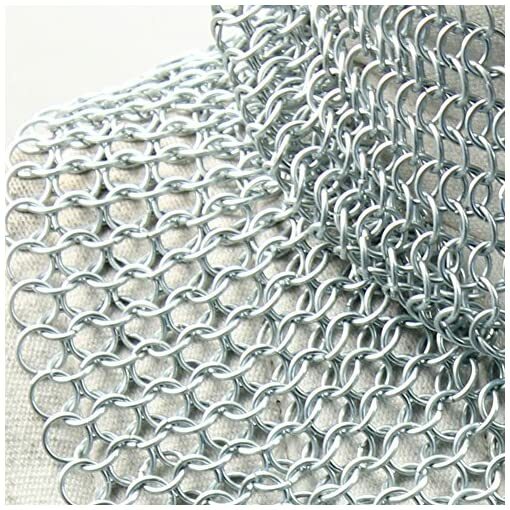 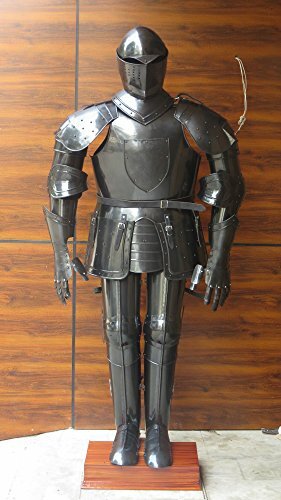 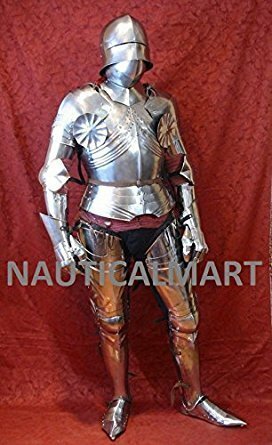 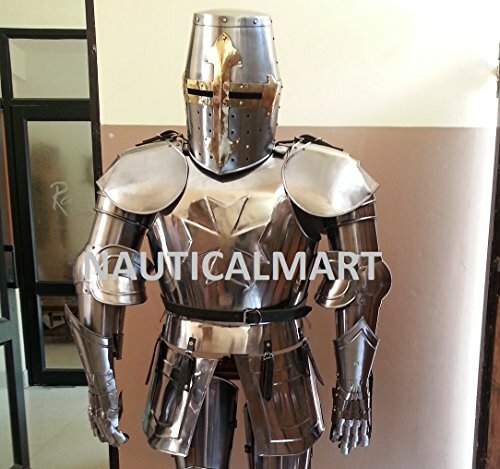 On the other hand, many battle commanders, nobility, and wealthier soldiers were willing to procure chain mail armor to increase their survivability. 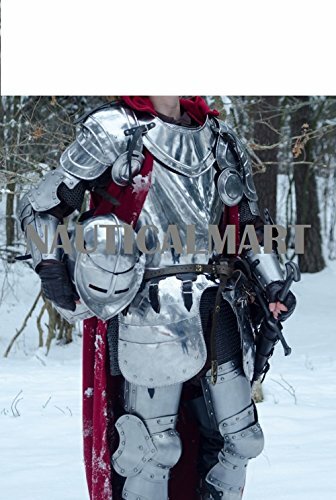 It protects the body from swords, spears, knives, have an effect on weapons, and projectiles, even as still providing full and equal coverage. 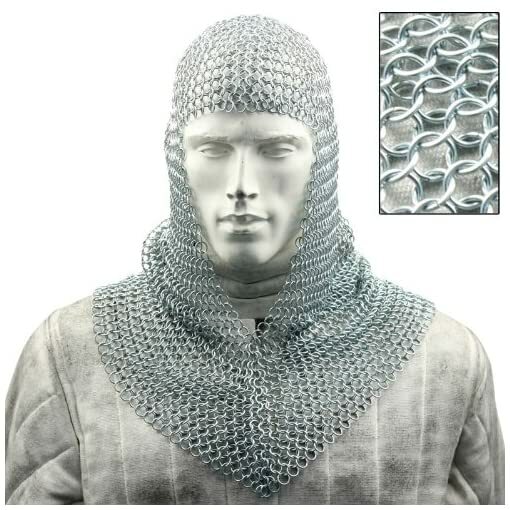 This chain mail coif is genuine armor that may be worn for the purpose of protection.